Situated among the green pines, cedars and lush oak forests of the Aurès Mountains, lies El Hamma town in the Northern part of Algeria, Khenchela Province. A mild, Mediterranean climate gives way to picturesque sightings of unique natural landscapes. 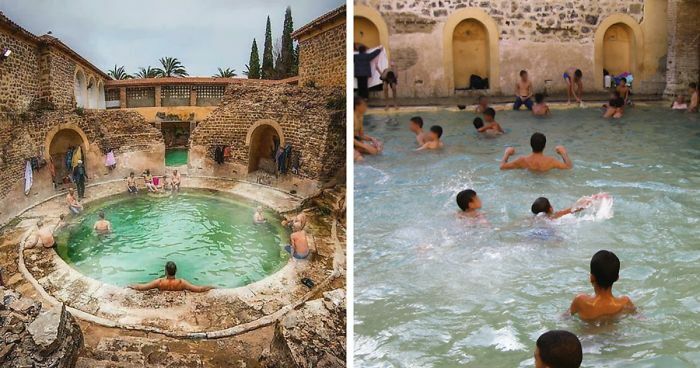 Among them, you can find a rare gem – an ancient Roman bath that has existed for 2000 years already and that is classified as a protected national historical heritage. 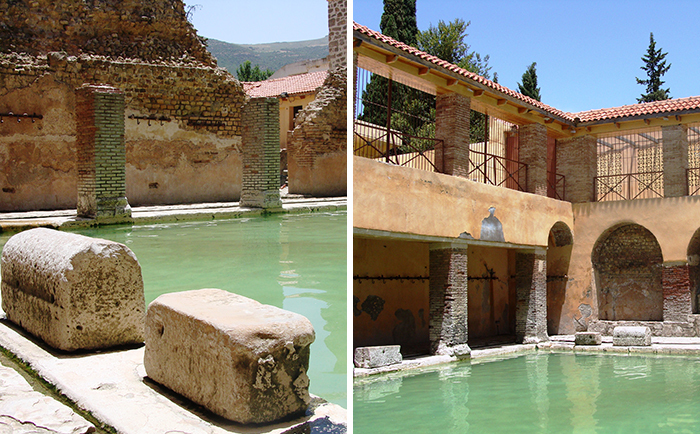 It is called Hammam Essalihine (the bath of the righteous or thermal baths of Flavius) and is still used today as it was thousands of years ago. 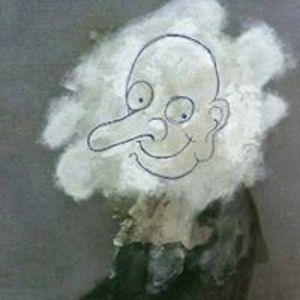 Known for its therapeutic benefits, it attracts not only the locals, but the tourists from all around the world, also. 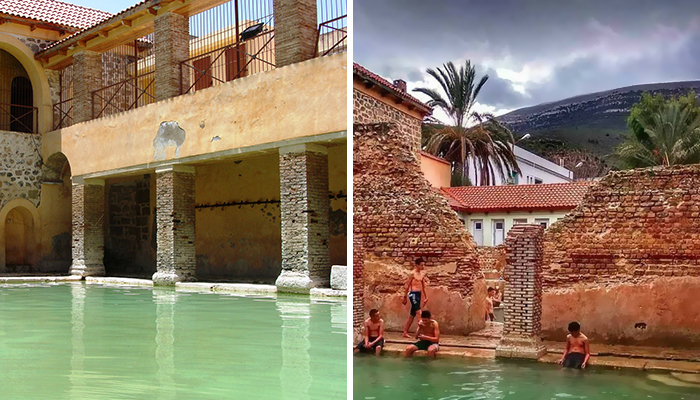 The fresh air of the mountains (1.500 m or 4921ft above sea level) combined with distinguished ancient Roman architecture and therapeutic virtues of the water of the baths attracts almost 700,000 of visitors every year. The waters of Hammam Essalhine spa are known to be pure and extremely rich in minerals. The water’s temperature is around 70°C (158 °F)and it is believed to help with rheumatic, dermatological, as well respiratory diseases. Of course, as any other respectable spa, Hammam Essalhine offers relaxation treatments, massages and even hydrotherapy sessions offered by physiotherapists working there. 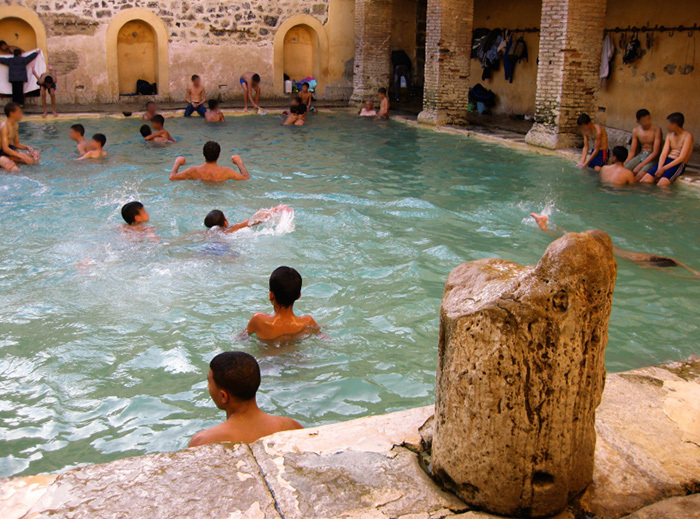 Hammam Essalihine has two pools – the rectangular one is designed for males, while the circular pool is used by women. The pools are eight meters in diameter and are almost one and a half meters deep. 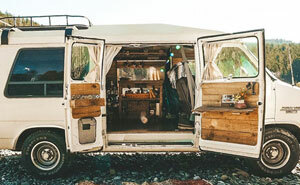 However, despite the place being so popular not only among the locals, but tourists also, it lacks a good infrastructure, so it is not that easy to get there. But we all know that good things take time, right? What’s most magical about the place, is that even after 2,000 years of earthquakes, political instability, economic struggles and even wars – it still stands proudly and continues the tradition of a daily bathing ritual. The bathhouses are still a very important part of the culture, as they are also used as a social gathering place to discuss the news and matters of importance in a relaxed atmosphere. In the ancient Roman culture and society, bathing played a huge role – it was a common daily activity and was practiced across variety of social classes. Today, we look at bathing as a very private and intimate activity, but for Romans, it was a communal activity. 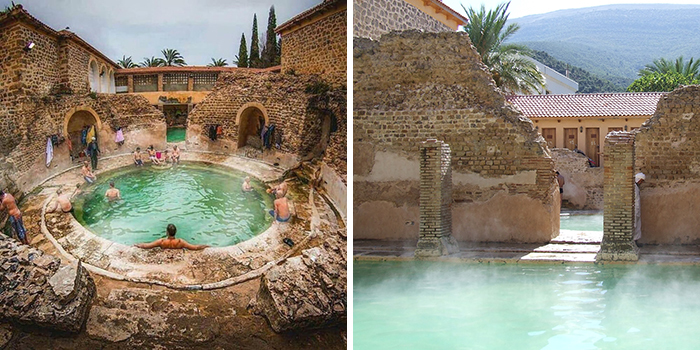 Built on the natural hot springs, the Roman bathhouses resembled today’s spas – the Romans understood the benefits of mineral-enriched pure water and its impact on one’s health. Right? I was wondering about that, too. Sadly the privilege of being a man in Muslim country. Except in the photo of the circular one, there are only men in the pool.